Learning basic geography can be fun for kids if you present it well. 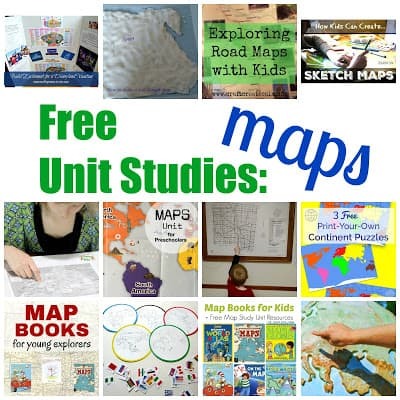 Hands-on activities like puzzles are one way to make maps interesting. 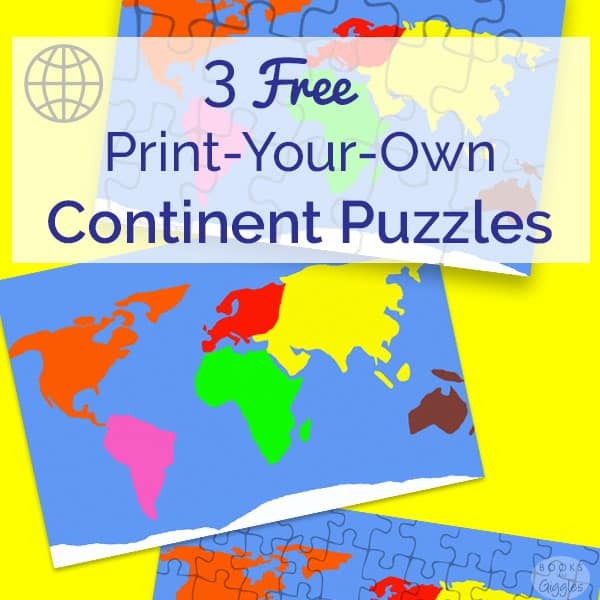 Today I’m sharing 3 free continents puzzles that you can print on card stock and cut out yourself. 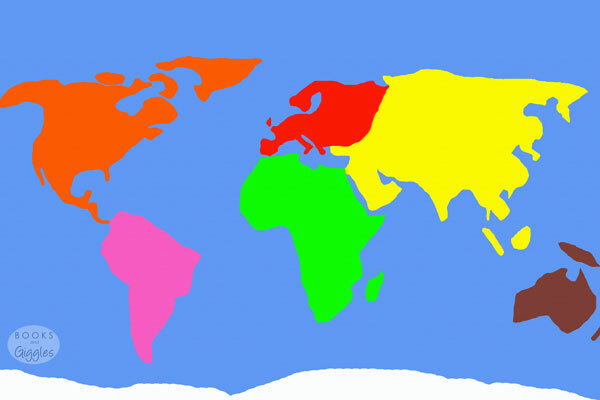 Age 4 or 5 isn’t too early to learn the continents if you do it as an activity rather than just as rote memorization. 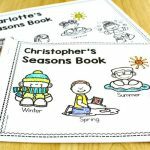 Early elementary is a fine age to learn as well. Learning where things are in the world is important! If kids have a basic framework in mind, it makes it so much easier for them to learn more advanced information. I taught world geography to sixth graders for a couple years in a high poverty school. Quite a few of my otherwise capable students knew very little at the start of the year. I felt sad thinking of all those years of schooling where they’d read or heard about a different country, yet had no mental map of where it was in relation to anything else. No wonder we have such a big achievement gap in the U.S. Okay – end of lecture. If you’re reading this, you probably care about geography too, and I’m preaching to the choir. My kids love puzzles. 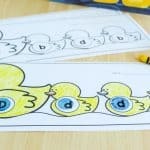 In fact as soon as they saw I’d made this printable, the twins were excited to try it out. We actually own this nice geography puzzle, (affiliate) but they were curious about making our own. 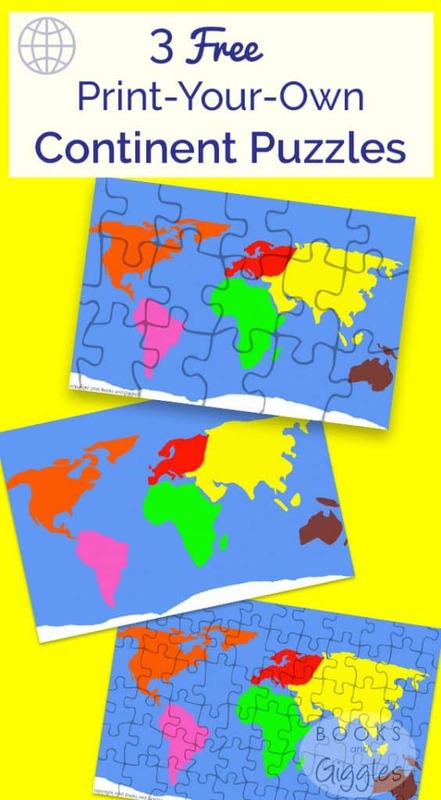 The first map puzzle is meant to have continent-shaped puzzle pieces. To make cutting easier, I filled in a lot of jagged coastline, and made extra water where needed. 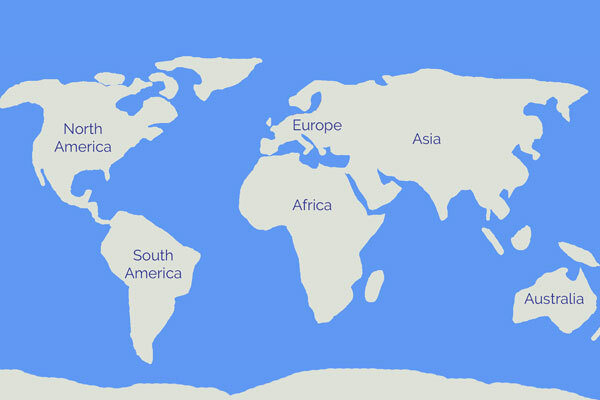 These over-simplified continents are meant to just teach the concept and placement of each landmass. All the geographic changes I made were made to ease cutting, limited by my patience and ability rather than any geopolitical motivation! The puzzle with the smaller pieces will take some patience to cut out. The one with the larger pieces isn’t that bad. I did not label these continents. I recommend that you guide your child to label them, or label it for them. You may also like to mark where you live. While your child does his or her puzzle, you can talk about the names of the continents. You can explain that, on a map, blue usually indicates water. For very young children, you may also need to explain that the land isn’t really orange, pink, etc.! In fact, you may want to start with something even simpler, like our Sandbox Geography activity. 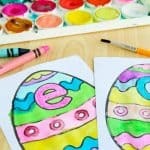 Pingback: Build Excitement for a Disneyland Vacation - Crafty Mama in ME! is this suppose to be 5X 7. thought it would be 8X10 or 9X11. ?????? It’s supposed to print out on 8.5 x 11 paper and go pretty close to the edge. Which one are you trying to print? really helpful. exactly what i have been looking for. 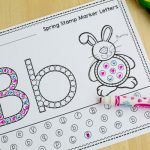 thank you so much for the free printable. thanks a lot.